One of the best hammers available for hard rock work. Fully polished solid steel with the Estwing shock absorbing nylon-vinyl grip. 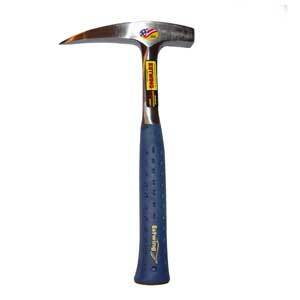 One of the most popular Estwing hammers on the market.